Hugo Boss. 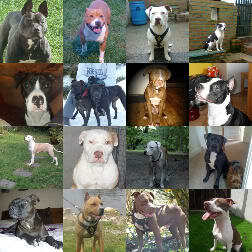 American pitbul 7 months oldl. What do yous think? hows it goin...hes still young to see but imo his ears a bit on the large side but yet he could grow into them.. I agree with doyler cute looking boy you have there! Subject: Re: Hugo Boss. American pitbul 7 months oldl. What do yous think?